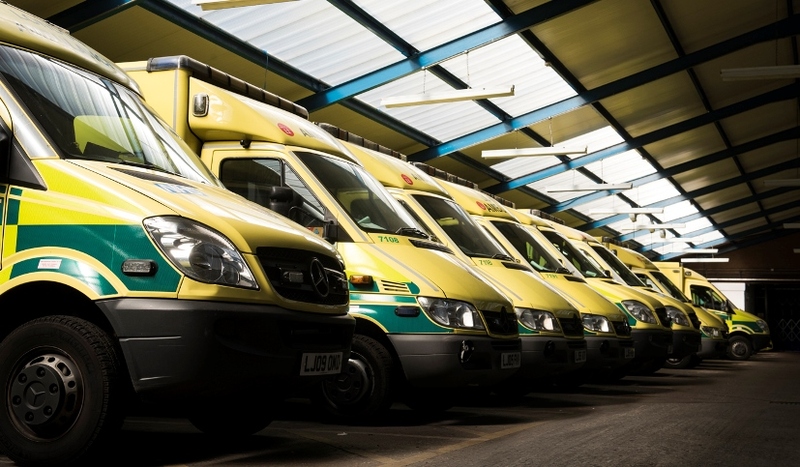 We will announce at our Annual General Meeting today (25 September) that we are teaming up with South Central Ambulance Service NHS Trust to look at potential efficiencies through projects like joint procurement of vehicles, equipment and IT systems. 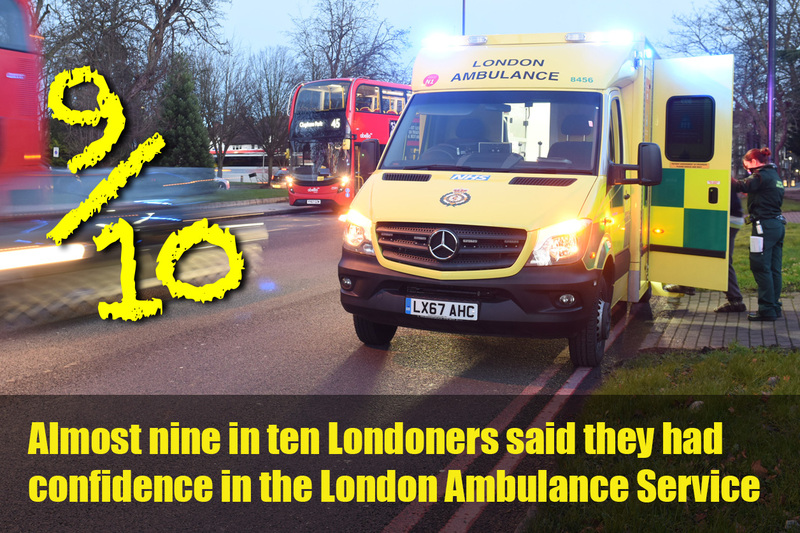 The London Assembly Health Committee has been talking to Londoners about their views of the London Ambulance Service – what they think our main priorities should be and the challenges we face. 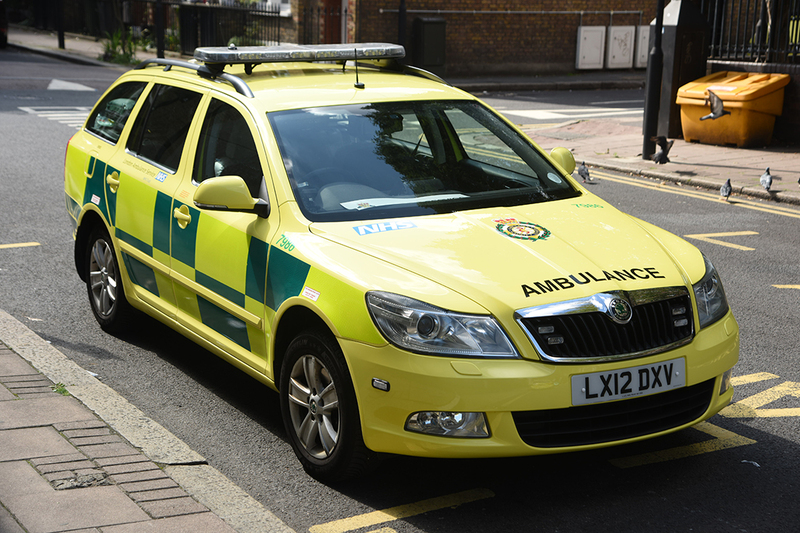 An ambulance car damaged during World Cup celebrations has been repaired – after London Ambulance Service received a flood of goodwill messages and offers to help fix it. A new bill which will result in tougher sentences for people who assault our crews and other emergency services workers will become law today. 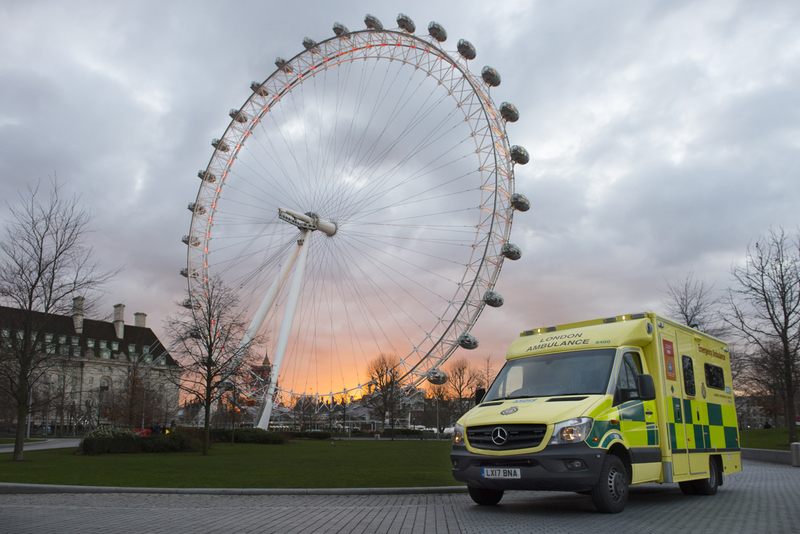 London Ambulance Service has been shortlisted as NHS Trust of the Year in prestigious health awards. 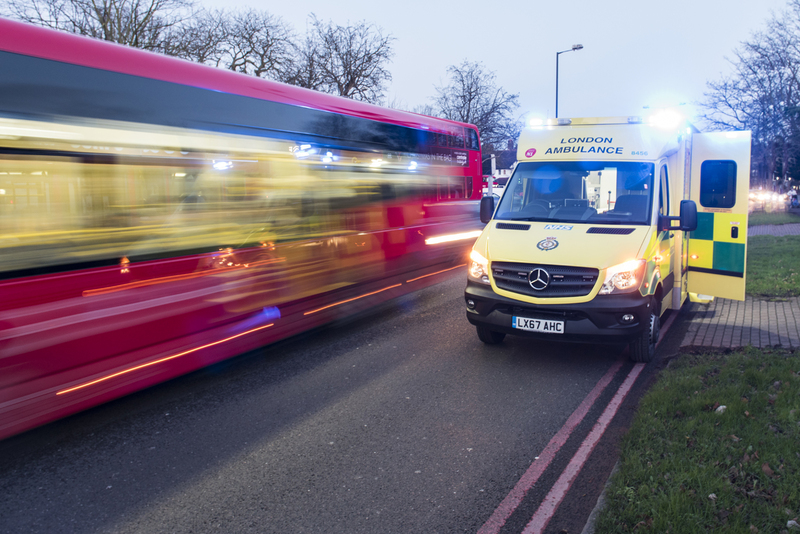 It is the only ambulance trust in the country to be nominated in this category of the Health Service Journal awards – despite more entries being submitted than ever before. Tyler Lawrence was getting ready for school when his mum had an epileptic fit and collapsed. 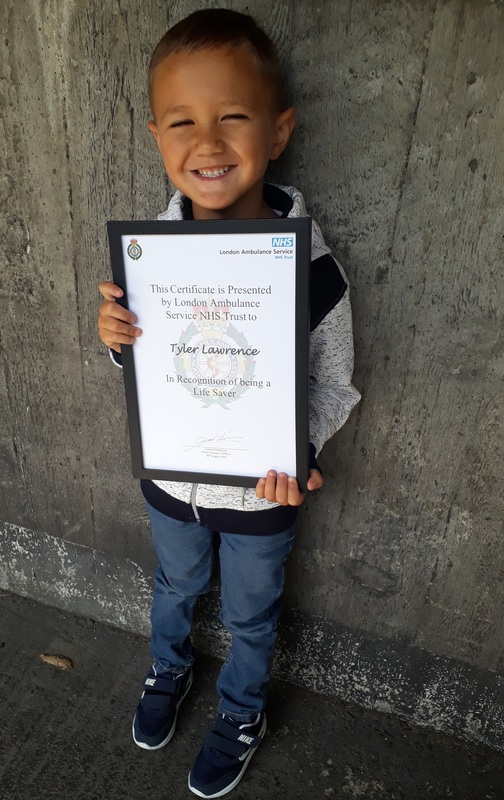 Tyler activated an alarm that has been fitted in their home which automatically alerted London Ambulance Service. A paramedic then called the house phone which Tyler answered immediately.